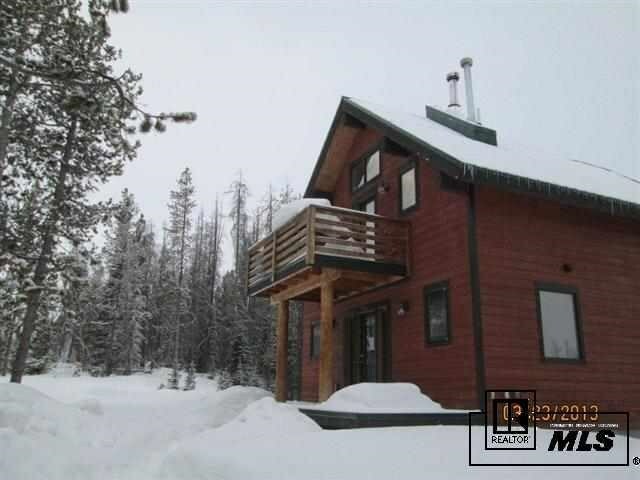 Custom built home in gorgeous subdivison of Horseback just minutes from Stagecoach Lake. Enjoy nature, privacy and all of the homes amenities in this ready to go home! Open layout, slate floors, 48" stove, high loft ceilings!